Welcome to our Call of Duty Black Ops 4 Signature Weapons Guide, here you can view all challenges player can complete and unlock more cosmetics variations. 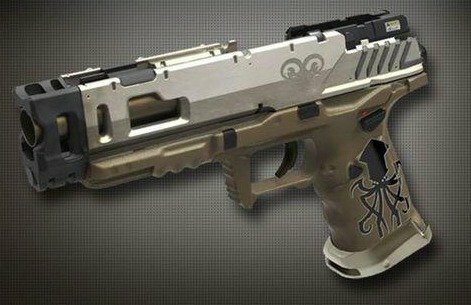 Depending on where and what type of version of the game your pre-order you will have access to these Signature Weapons in Call of Duty Black Ops 4. 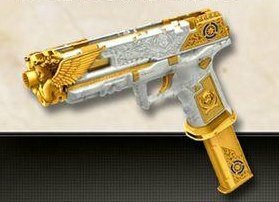 Completing Challenges will unlock more Cosmetic Rewards Signature Weapons, with the final being the Mastercraft Version. There is NO game altering stats, these will perform the same as the base weapon. At the moment players who pre-order the game will have access to the New Weapon Type. Divinity Players who pre-order specifically at GameStop will receive the Strife Divinity on Day One. 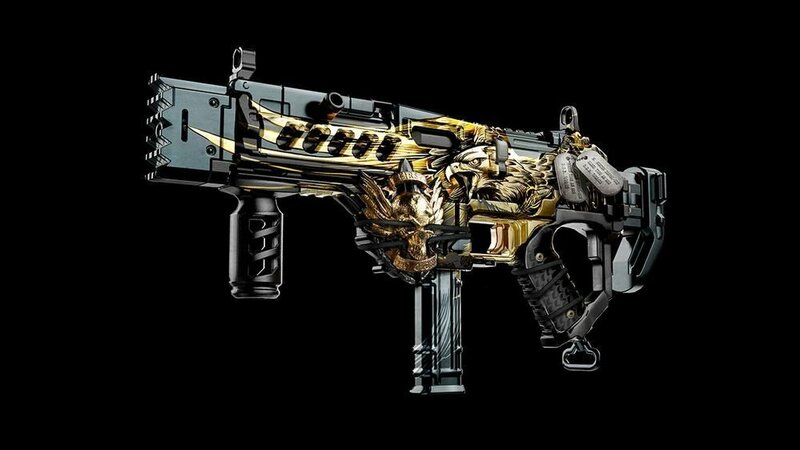 MX-9 Players who purchase the Digital Deluxe, Digital Deluxe Enhanced, Pro Edition, or Mystery Box Edition of Call of Duty: Black Ops 4 will receive the MX-9 Signature Weapon. List of all the challenges and the final form of the Signature Weapons In Call of Duty Black Ops 4 so far.